Writers are not known for their social skills. Here’s an article on the 20th century’s most reclusive authors. However, most authors who last have engaged in a fair amount of self-promotion. Mark Twain comes to mind. And his autobiography is out. He would have loved all the social media available now. You can be reclusive – maybe people will find your books. You want the odds to tip in your favor, find a way to get the word out and either be or get comfortable doing it. Unless of course you only write for yourself. What does this have to do with Mad Men? Not drinking, tempting as that may be when a writer must face the public. No, it’s about what your characters wear. 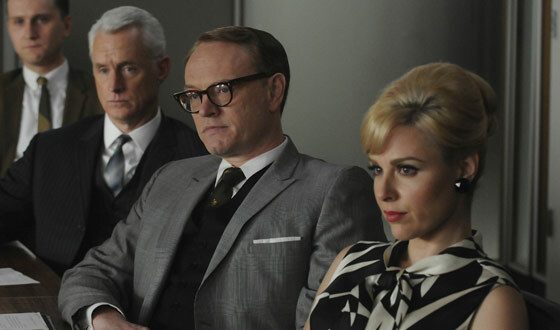 Faran Krentcil takes a look at the women’s fashion in Mad Men. In one episode, many of the choices are designed to blend in with the sets (wallflowers, nudge, nudge). The Fashion File is a great resource for dressing your characters, to discover how to reinforce character and themes. Example, you ask? In “Blowing Smoke,” cigarette campaigns and ruinous addictions both stoke the plot and influence the costumes. When Don Draper wrote an anti-tobacco manifesto for the New YorkTimes, he didn’t just have an ironic cancer stick in his hand. 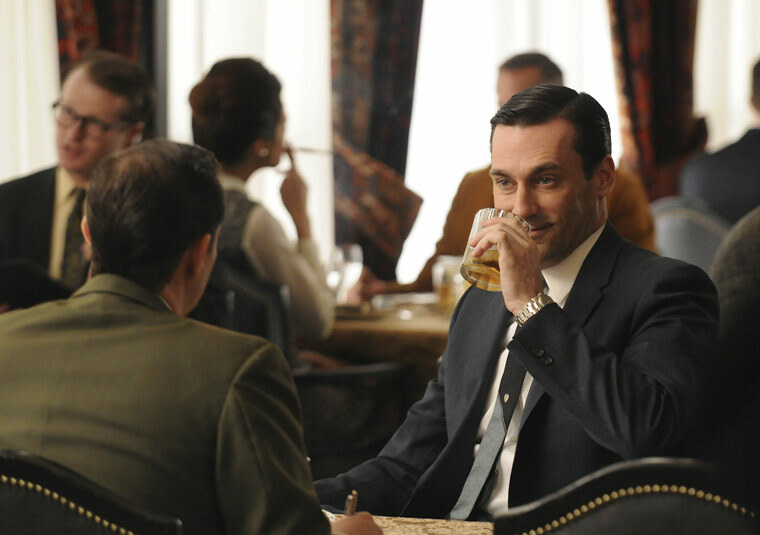 He also had an ash-colored suit and tie that referenced his nicotine clouds, Roger’s “black spot on the X-ray” comment, and the boardroom suggestion that the agency was “decaying.” In fact, a quick survey of the SCDP senior partners in their first meeting in this episode shows them all in various shades of gray, black, and white — skeleton colors, if we’re being honest. Add Faye Miller at the end of the table with a jagged black-and-white blouse, and the bleak at-death’s-door vibe is palpable. They look like a pile of bones. What your people wear can reinforce themes and motifs. Something to think about. Keep writing.